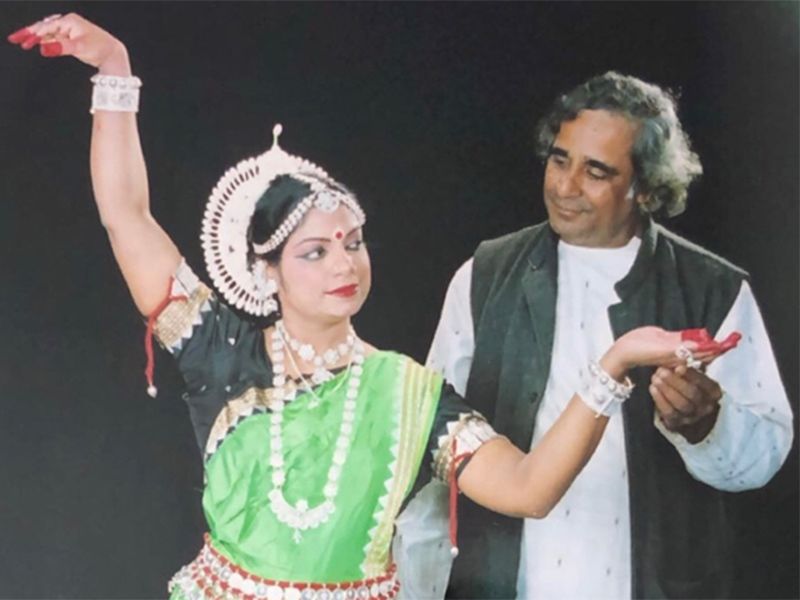 Sushree Mishra is an Odissi dancer and singer, and the owner of the Sushree Dance & Music Academy. I live in Ward 13, SW of Calgary. I personally envision myself as a creative artist. I not only love reliving the moments I was taught the art of dance, but I continue to build upon it and dream of creating beautiful dance sequences with character and depth, and then give it life and expression. My passion for Odissi classical dance grows as I step deeper into the realms of the dance form. This is my passion. I thrive on creativity, and it is my constant endeavor to upkeep the research and development of Odissi dance. I express my creativity by enriching young minds of my students and well-wishers by numerous public performances, teaching them dance and the values that have been instilled in me. Improving upon the knowledge we have today is my lifelong pursuit as I believe perfectionism is an ongoing success we constantly have to work hard towards. The thing that I love about Calgary is the diversity it possess throughout the city. Its multicultural aspects and the amount of respect that the city gives to different cultures really shows the desire to be more multicultural. One place I go to find inspiration is definitely my class. I get inspiration from studying the lives and loves of former Gurus, their friends, influence on society, music, or even visiting the places they originated from. My dance studio and my students are a big motivation for me as well. Seeing them wanting to learn is one of the greatest joys I get. 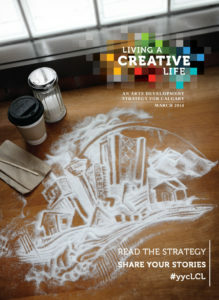 To make Calgary a better place to live in, I would develop the cultural awareness. 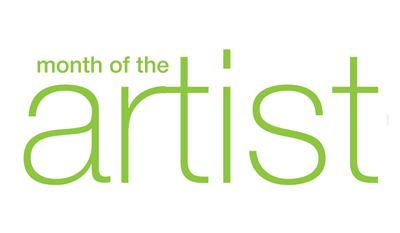 Host an event to bring all of Calgary’s artists together to showcase their talent in front of the whole city. It’s like a big talent show that will bring emerging artists and established artists together. A project for arts council.